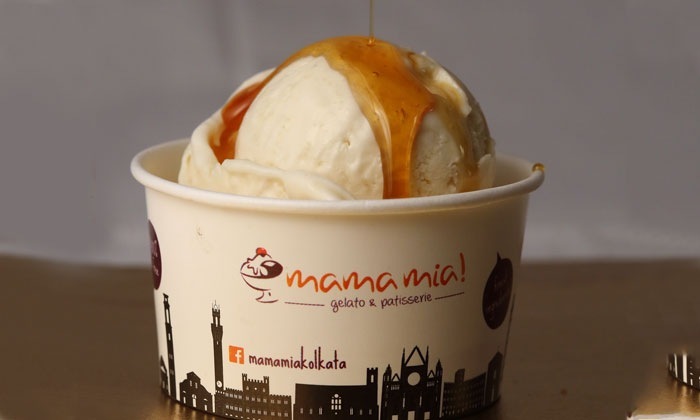 Mama Mia!, located at City Center 1 in Kolkata serves delectable vegetarian desserts and baked food along with frozen delights. Relish on ice creams, sweets, pastries, cupcakes, tarts and balance the taste with lip-smacking savories. Only home delivery and takeaway services are available.